Big Boats FRIDAY 10/26 people needing lots of crew. I can lend a hand for big boat race Friday. Mike and Valerie Taylor available as crew for PHRF or Sport boat. Both very experienced, any position. New MYC members. Ooops my phone died. Use 650-400-4585 instead. Mike and Valerie. Able bodied “Young at heart” 68yo male looking to crew on larger ⛵️ boats. Been a ‘few’ years since last racing Nantucket Sound; but can still grind effectively, or take the helm with comfort and ability. Available most any day during the week and certainly the next RumRunner event on 12/16. 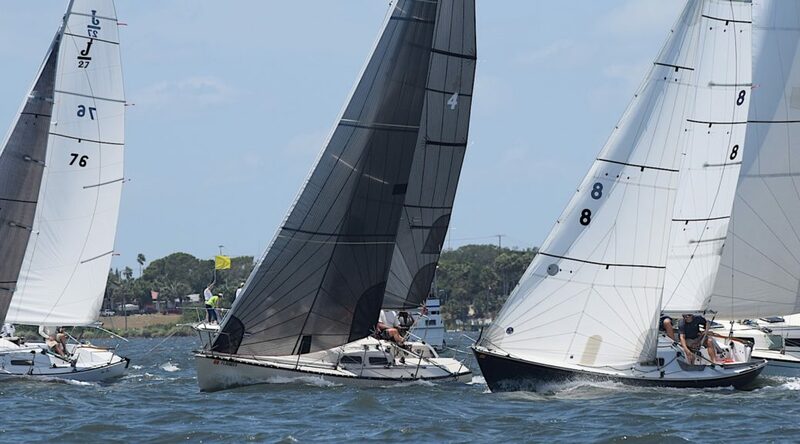 Hey, not sure you’ll get much response on this old topic, but feel free to show up at MYC on a rum race day and let someone from the club know you are new and looking for a ride. They can almost always find a boat for folks on Rum Race days.